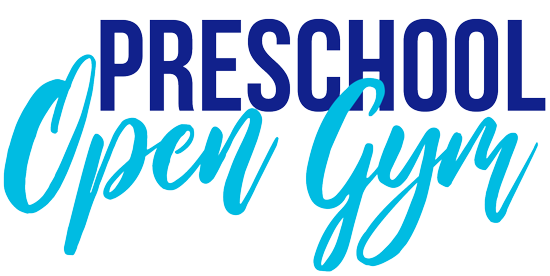 Preschool Open Gym is BACK! Up to age 5 - this is strictly enforced! LAST DAY of Preschool Open Gym for the season will be June 5th, 2019! Time to dust off your mad skills and gather your friends - we are opening up our gym for you to show off! It is the perfect opportunity for what is bound to be a hilarious night out. 16+ only.. sorry kids! *we reserve the right to turn away service to anyone who appears to be under the influence. We want everyone to be safe and have fun! EVERYONE will have to sign a waiver. 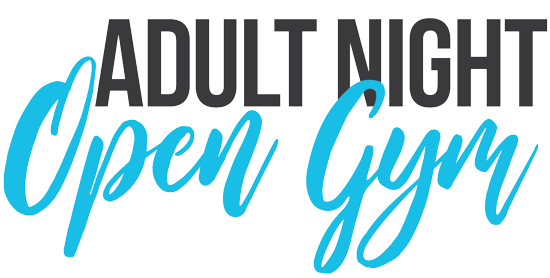 Last day of SATURDAY night Open Gym will be June 1st! The perfect opportunity for our friends in who Home School to come in and burn off some energy while it's nice a quiet here! 2pm to 3pm on the 2nd & 4th TUESDAY every month! 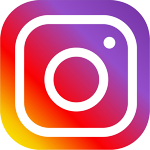 ©2019 Laketown Gymnastics / SportsEngine. All Rights Reserved.